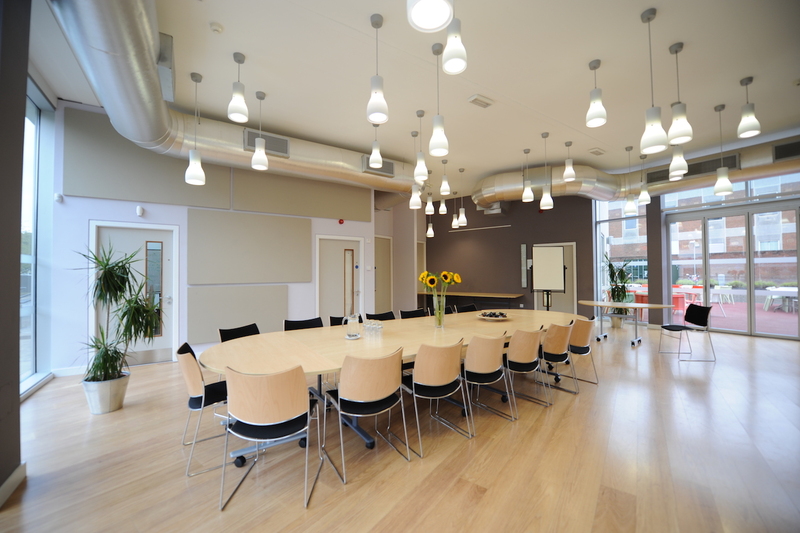 A perfect & unique venue to book your next business meeting, conference or training event. We offer 9 flexible meeting spaces accommodating from 2 to 150 delegates and a range of day delegate packages and catering to suit all budgets. Located close to Birmingham city centre, the Signing Tree Venue offers all the facilities you would expect from a high quality conference and meetings venue. This impressive space is bright and contemporary with soaring ceilings and is our largest meeting space. 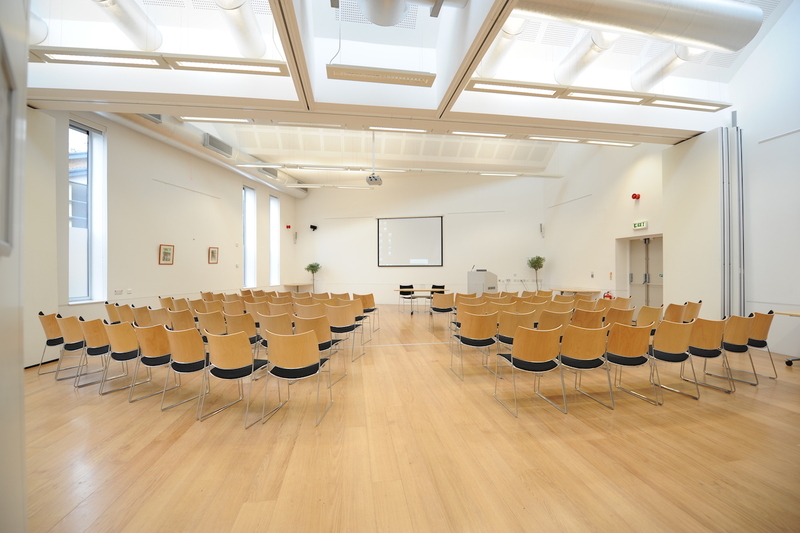 Simister Hall can be divided into three spaces, providing a main plenary and two ideal break-out spaces, ideal for training conferences or exhibitions. This is a bright, contemporary space boasting floor to ceiling windows, all overlooking our courtyard space outside. A very popular meeting space! 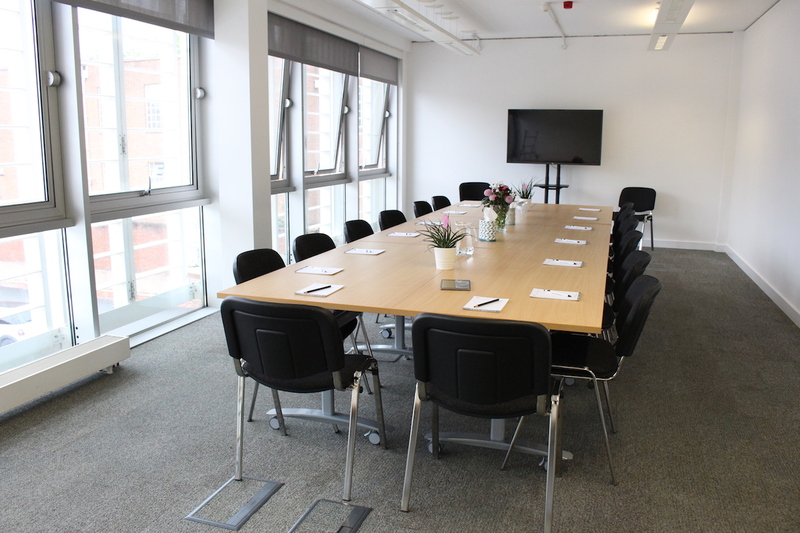 This room can seat up to 18 people boardroom style, 20 cabaret style or 40 theatre style. It can also divide into 2 or 3 intimate break-out spaces, suitable for interviews and meetings. 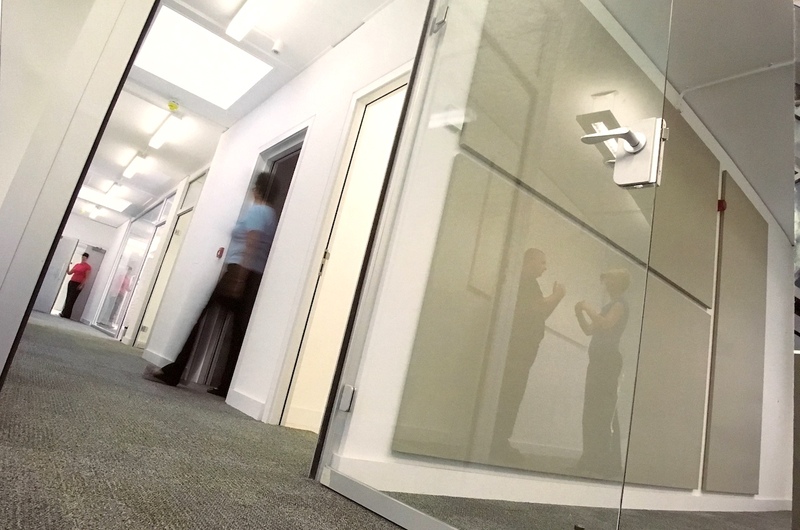 A mid-sized training space accommodating up to 30 people, Elm is the perfect training space or break-out area. We have 5 more rooms on the ground and first floors, accessible with lift. There are some things about us that really set us apart from other venues…. We understand how important your event is, and we work hard to meet your expectations by going the extra mile. Our friendly, helpful staff are here to support you, from the moment you arrive, until the moment you leave! Our chefs only use fresh, wholesome ingredients in the preparation of all of our food, so you can be confident that what you are eating has been prepared on site to the highest standard. We are located just 1.7 miles from Birmingham City Centre and are easy to access via all transport links. We offer our guests access to our small car park and there is great secure parking available just a 4-5 minute walk from our centre. 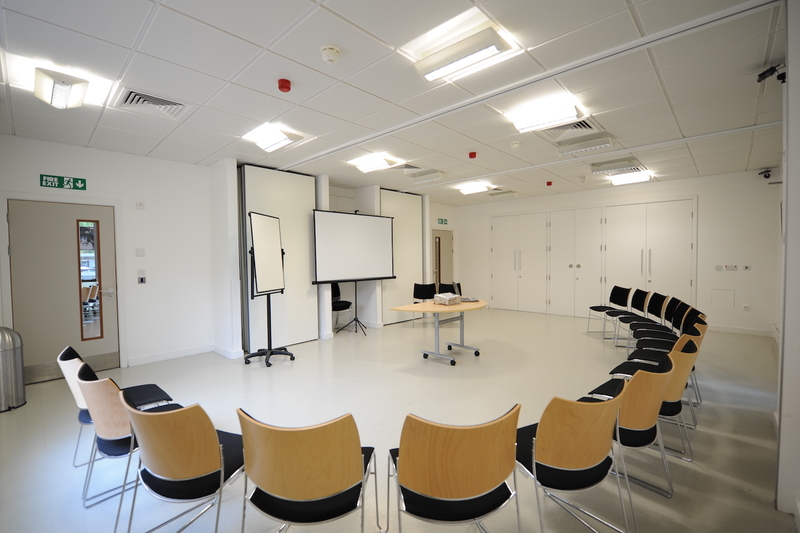 Our Conference Centre has been purpose-built and is contemporary, light and spacious. It uses a blend of sophisticated interiors complimented with state of the art lighting and bespoke glass to provide the ideal environment to hold your next event. As a social enterprise, we will use any profits we make to deliver vital services to the people we support. We want out clients to have a great experience when they host their events at our venue, and we really do appreciate you telling us about your experiences. Here are some nice comments we have received from our lovely clients. Thank you so much for helping to make our Away Day a success. You and all of the staff were brilliant and the food was lovely too. Sincere thanks to a wonderful team. I just wanted to say a big thank you to you and your team for helping our Transition Summit event run really smoothly. You have an excellent venue and an excellent team! All of the staff at the Signing Tree have been super helpful and I have had multiple people come up to me to say what a great job you guys do. I have really enjoyed coming to the venue for both events and I am looking forward to being back very soon! We very much appreciated our time at the Signing Tree. It is a bright, friendly and welcoming environment with very professional and helpful staff. Thank you again and hope we visit the venue in the future. Just a note to say thank you, everything went very well yesterday. The delegates were pleased with the venue, staff and its facilities. So much so that we have agreed we should have the next meeting at the Signing Tree. As a training provider, the food and environment are really important. We have had really good feedback from participants who enjoyed the course and the surroundings. You all work hard to ensure that everyone is happy – and it works.